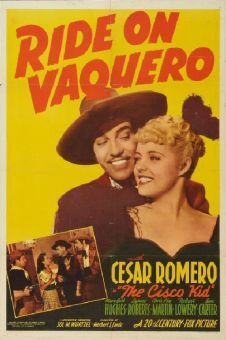 Veteran western star Buck Jones both co-produced (with Lesley Selander) and directed this well-mounted Universal B-Western co-starring the competent Kay Linaker and a host of familiar supporting players. A gang of blackmailers terrorizing the Swiftwater area leaves black aces cards with their ransom notes. 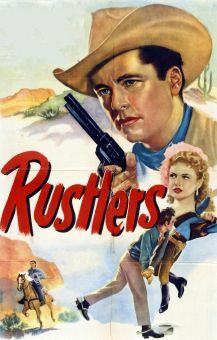 Lackadaisical rancher Ted Ames (Jones) also receives a card but to the dismay of girlfriend Sandy McKenzie (Linaker) fails to do anything about it. 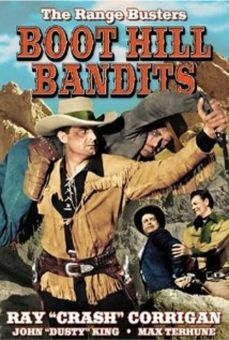 But after losing his ramshackle ranch in a poker game with brothers Len (Fred Mackaye) and Jake Stoddard (Bernard Phillips), Ted is later accused of killing the latter, who is found on the Ames spread with a black ace left on his body. 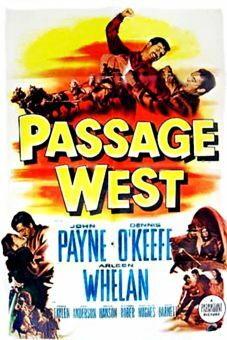 When Ted comes across blacksmith Henry Kline (Raymond Brown), yet another victim of the Black Aces gang, the two men decide to work together and catch the murderous blackmailers. 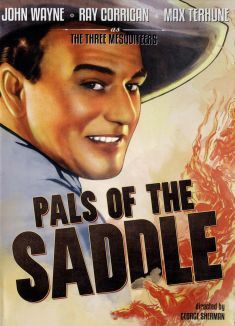 Although he later finds Henry's money in the saddlebags belonging to Boyd Loomis (William E. Lawrence), Ted realizes that the real leader of the gang is someone much more powerful. On the advice of an old prospector (Arthur Van Slyke), Ted heads to a basin where he suspects the gang is holed up. 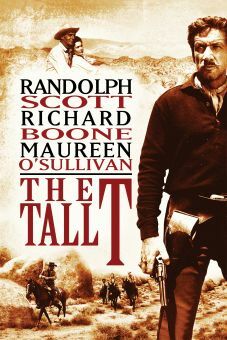 Also arriving at the spot is Sandy, who manages to send her horse with a message to the sheriff (Charles LeMoyne) before being captured. The surprising identity of the gang leader is revealed just before the arrival of the sheriff and his men.